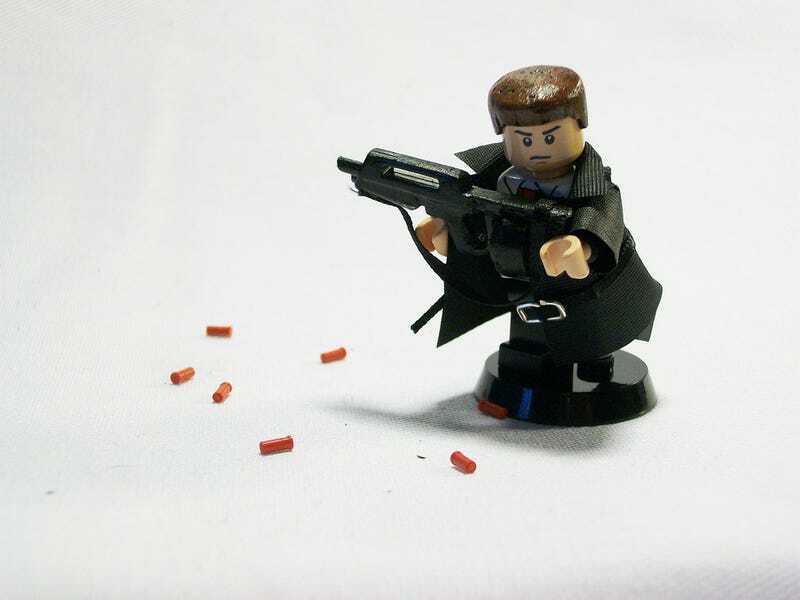 We will never see official LEGO versions of Resident Evil, Modern Warfare, Max Payne, Gears of War, Final Fantasy or Killzone. That being the case, we'll have to make do with Andy Pescovitz's customised renditions instead. Pescovitz has amassed an impressive collection of figures that he's both painted and in many cases scultped to look like miniature versions of some video game favourites. There's a selection of some of the better figures here, including those from Halo: Reach and Uncharted 3, with plenty more at the link below.